Wildlife bursts into view as the Southern Ocean melts and Antarctica awakens from its long winter slumber. Early summer is an extraordinary time of year in Antarctica. 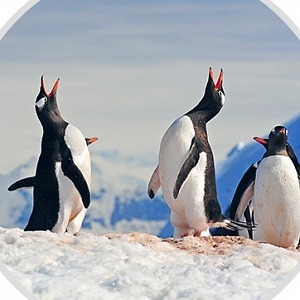 Penguins and seabirds are returning to their breeding colonies, elephant seals are engaging in epic battles, and the thawing of sea ice invites you into an unspoiled polar wilderness. 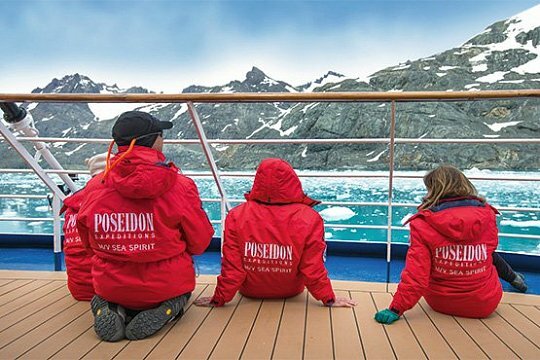 With this special itinerary you can experience the highlights of the South Georgia & Falkland Islands as well as Antarctica, on a luxury expedition ship for an unbeatable price. 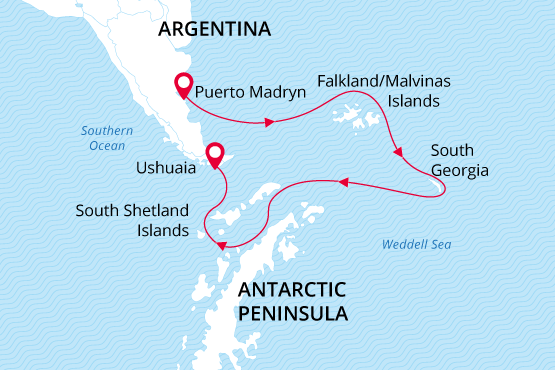 On this once-per-season voyage we explore the Falkland Islands, South Georgia, and the South Shetland Islands in Antarctica. Weather and ice conditions permitting, we also plan to make a continental landing on the Antarctic Peninsula. 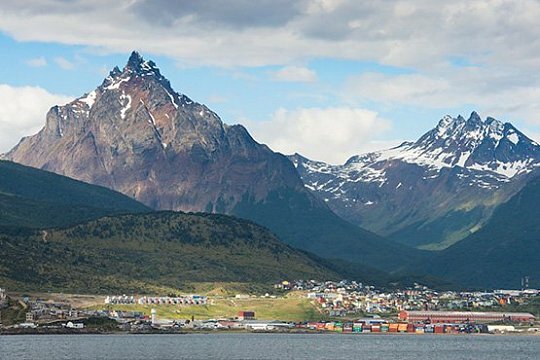 Each of these destinations is legendary for abundant marine mammals, exceptional subantarctic birdlife, spectacular scenery, and fascinating history. The windswept and treeless Falkland Islands are a birders’ paradise. 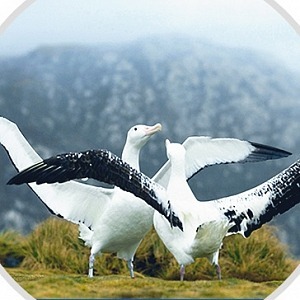 The islands boast a great abundance and diversity of birdlife including five species of penguin, 80 percent of the world’s population of black-browed albatross, and numerous species of waterfowl such as the endemic Falkland steamerduck. The waters around the Falkland Islands are home to various species of cetacean including the southern right whale, killer whale, and Peale’s dolphin. Breeding populations of South American fur seal, South American sea lion, and southern elephant seal frequent the islands’ many beaches. 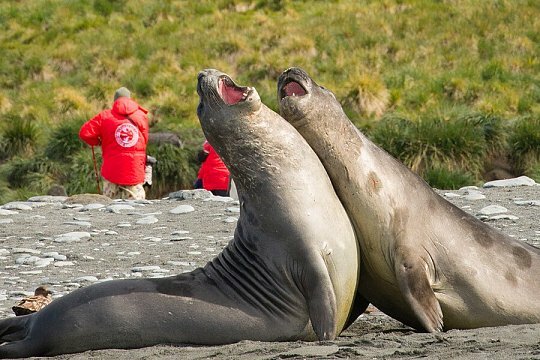 The island of South Georgia is the world’s premier destination for subantarctic wildlife viewing. In this remote and stunningly beautiful wilderness, seabirds and marine mammals are counted in the millions. 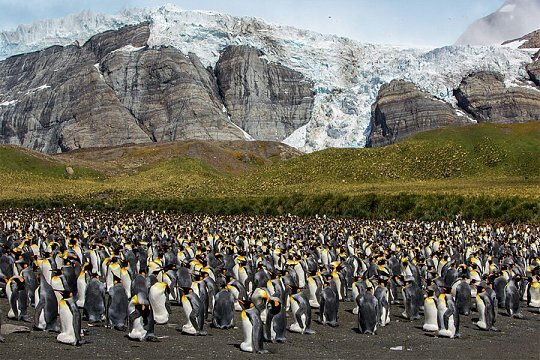 The island’s beaches are packed with fur seals and elephant seals jostling for space alongside innumerable king penguins. In addition to penguins, South Georgia hosts a wide variety of birdlife in staggering abundance. The island is home to albatross, petrels, prions, skuas, shags, gulls, terns, and the carnivorous South Georgia pintail duck. 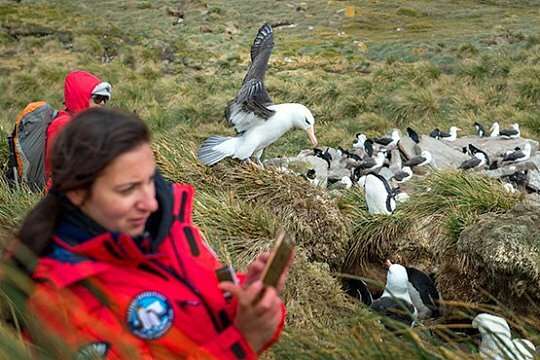 This is also a fantastic place to witness the breeding behavior of the world’s largest seabird, the wandering albatross. 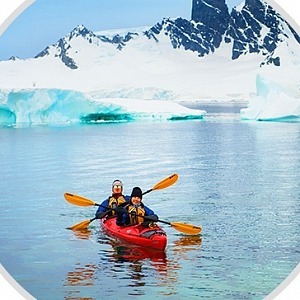 The Antarctic Peninsula is the ultimate polar wilderness. There is nothing else like it on Earth. 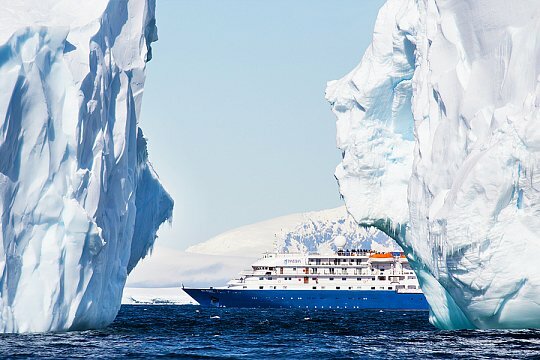 Lofty serrated mountain ranges, all-encompassing glaciers, icebergs of every size and shape, and nutrient-rich waters define this pristine environment inhabited by robust populations of penguins, seals, and whales. 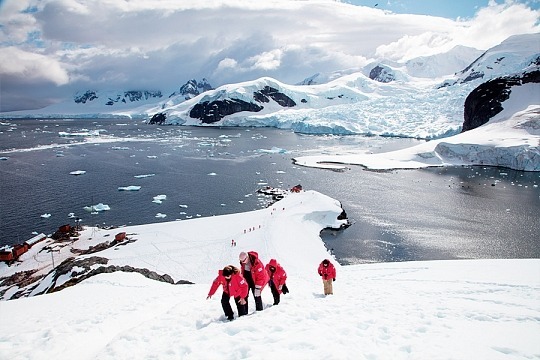 On this special voyage we hope to visit Point Wild on Elephant Island, where Earnest Shackleton and his men spent part of their historic odyssey. Also in the South Shetland Islands are the historical remains of a whaling station at Deception Island, as well as a multitude of far-flung research bases operated by various countries. 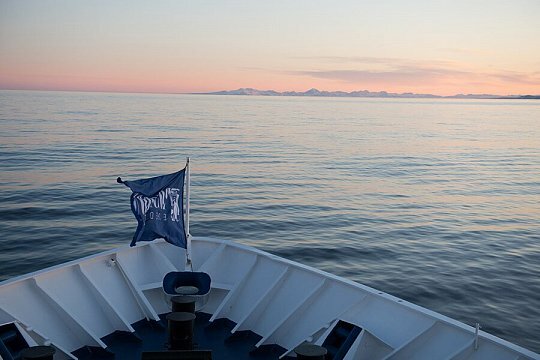 We provide a group transfer to the pier and welcome you aboard the luxury expedition ship M/V Sea Spirit. Explore the ship and get comfortable in your home away fr om home for the extraordinary adventure to come. Savor the anticipation of your dreams coming true as we slip our moorings and sail toward a true wilderness wh ere wildlife abounds. As we sail through Golfo Nuevo we have our first chance to see whales, particularly southern right whales. 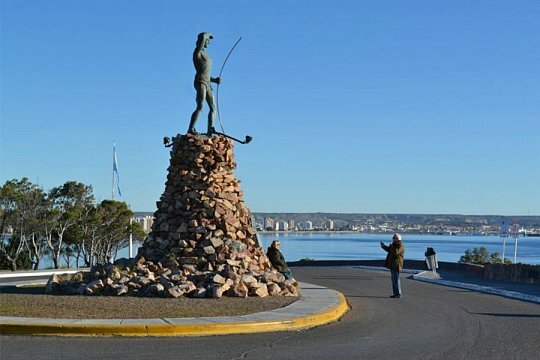 From Golfo Nuevo we sail south through the South Atlantic Ocean toward the Falkland Islands. 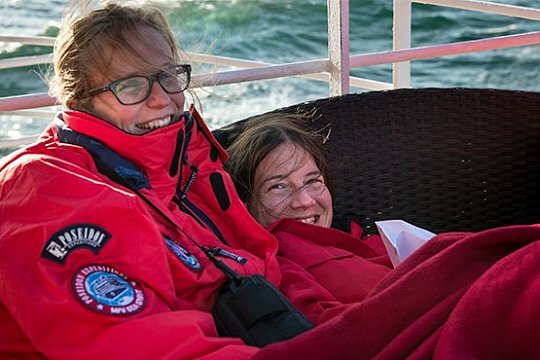 We keep a lookout for dolphins and whales. 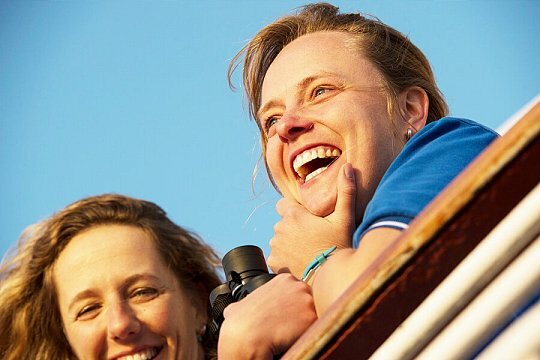 Presentations and workshops by our expert staff, as well as our range of onboard recreation facilities, ensure that these days at sea are not idly spent. The ship’s stabilising fins provide comfort in the event of rough seas.